Brenda longs for a quiet life; a life where she’s free to run her B&B and enjoy cups of tea and the occasional night at the bingo with her friend Effie. Unfortunately for Brenda trouble tends to seek her out. 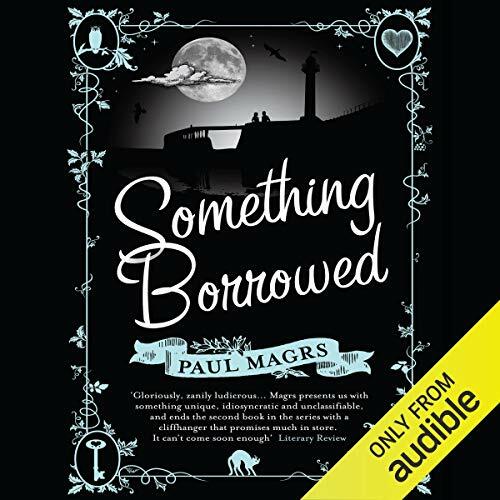 ©2007 Paul Magrs (P)2014 Audible, Inc.
Love these books by Paul Magrs, genuinely laugh out loud funny, onto the next adventure now? Book 3 Conjugal Rites! !